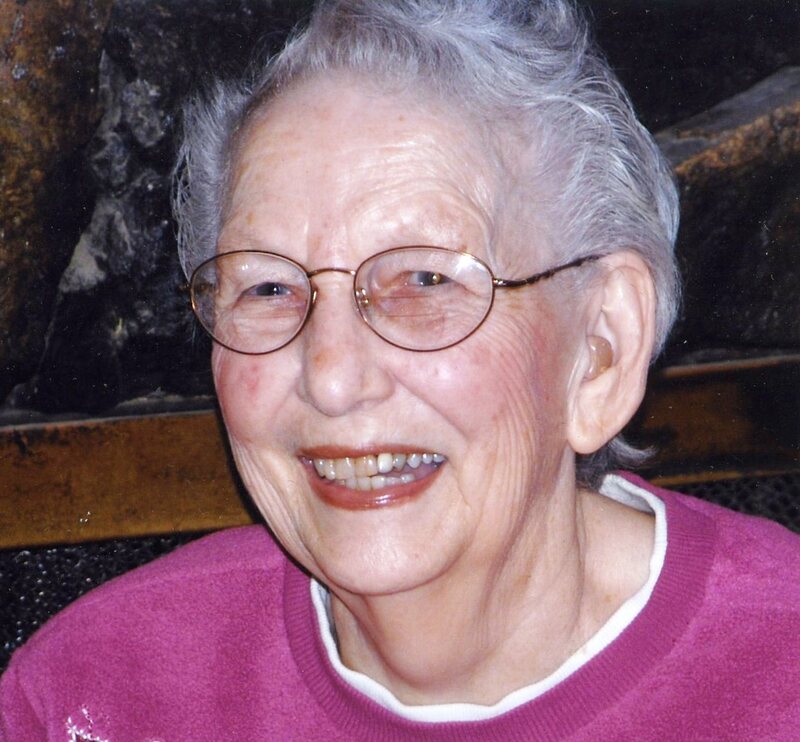 Today we remember and celebrate the life of Lil Vreeman, who passed away on June 26, 2015, just five days before her 90th birthday. She was the youngest of seven children, born Lilly Kary on July 1, 1925 in Zetland, AB. She grew up on a farm, working hard, surrounded by the support of family, friends, and church. She attended Berean Bible College in Calgary, AB for several years. She married Peter Heidebrecht on April 7, 1951. God brought two beautiful children into their lives, Kerry, born on April 15, 1953 and Sheila, born on September 2, 1954. They lived, loved, and farmed in Lacombe, AB until Peter was diagnosed with Non-Hodgkins Lymphoma and was eventually called Home on February 13, 1964. In July, 1967 Lil packed up and moved to Kelowna, BC where she worked at a jewellery store. While there, she met John Vreeman and they married on April 10, 1971. They made their home in Clearwater, BC where John worked at the lumber mill. Both Kerry and Sheila married and soon grandchildren became the delight of her days. In 1989, they retired and moved into a condo in Kelowna, BC. Lil looked after the gardens at the condo and was very involved on the Strata Council. In 2007, they moved back to Little Fort and lived with Byron and Sheila for a couple of years until John moved into Forestview Place and Lil moved into private care. Family and friends are welcome to gather in the chapel at North Thompson Funeral Services at 2:00 p.m. on Wednesday, July 1, 2015. Everyone is welcome to remain afterwards to share refreshments and memories of Lil.